Should U2 call a day after this next album ? Staying relevant has already been a center point for Bono and the boys. Clearly today's Superbowl release embarks the boys on a new journey with new direction from Guy Oseary and Live Nation. “U2′s been on the verge of irrelevance for 20 years. We’ve dodged and we’ve dived and made some great work along the way and occasional faux pas, but this moment where we’re at, to me, feels really close to the edge of irrelevance.” Haunting words from Bono during an interview that we can be sure the marketing machines at Live Nation never wanted to see published. Should they quit ? 360 Tour was amazing however it was only amazing because of their 30 year discography and not with standing their current album at the time "No Line On The Horizon" which failed to achieve the success that the boys had hoped for. U2 debuts a song off its first album in five years--"Invisible," an anthemic, reflective look at lead singer Bono and the band leaving their native Ireland as young men. 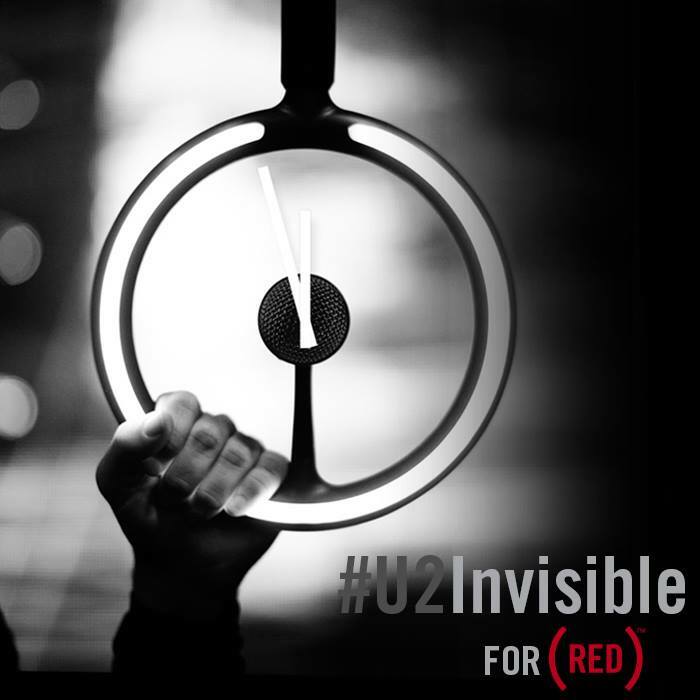 "Invisible" is inspired by Bono's migration with the band to London as they tried to land a record deal nearly four decades ago, and the emotional consequences inherent to all hometown departures, its lyrics ("I'm more than you know") suggesting a man on the cusp of reinvention. U2 marketing machines have been fast at work rebuilding the U2 of yesterday and bringing forth some new elements to grab the attention of this new digital single age. Reaching across the pond to engage Hollywood the boys created "Ordinary Love" as the the entry back to the center of the music world winning an Golden Globe and scoring a Oscar nomination you can see that U2 plans to remain relevant. Today's Super Bowl commercial can be viewed as the official start of the year of U2.